There are many advantages of herbal medicine and there are various types of herbal medicine which can be used as home remedies as discussed below. World Health Organization estimated that 70 to 80% of people throughout the world use these medicines for some part of their health care. There are various types of herbal medicine. Natural ingredients found in these medicines help to fight against many diseases. Biological properties of the herbs, environment where they grow and the way in which these herbs are harvested are the main reasons for the wondering results of these herbs in the field of medicine. Some of the benefits of herbal medicine are discussed below. 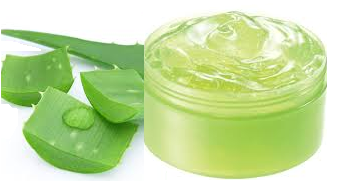 · Herbal medicines have very few side effects as compared to pharmaceutical drugs. · Unique ingredients of herbal medicines are already the part of the human body so, these medicines use the natural healing process of a body for treatment. · Herbal medicines are affordable and cost-effective as compared to expensive pharmaceutical products. · Herbal medicines are easily available. And you can grow herbs like chamomile, peppermint etc. even at your home. We present here few types of herbal medicine and their use for different conditions. Feverfew herb is used in the condition of fevers, toothaches, infertility, insect bites, stomach-aches. It is also effective against labor during the birth process. Pain-easing effect of this herb comes from the parthenolides, a biochemical, which resists the widening of vessels in case of migraines. Researchers have found that this herb is effective against the dizziness and migraine headaches. 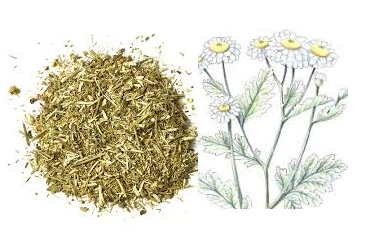 Feverfew is also available in form of liquid extracts and tablets. Ginseng is a popular herb which has been in use for centuries and is one of the charismatic types of herbal medicine. This is used for the treatment of fever, infertility, and indigestion. 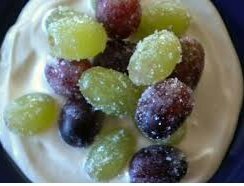 It also improves mental function and mood by giving a calming effect. The herbal medicine based on Ginseng reduces stress and improves the functioning of the lungs. This herb is available in form of tablets, tea, and powder. Some important nutrients like flavonoids, selenium, and allicin are found in garlic. It also contains high levels of sulfur. It can be used in raw form or in cooked form by adding it into the food. Natural contents present in this herb boost the immune system. This herb is also effective against diabetes and cardiovascular diseases. It is among the essential types of herbal medicine. Use of garlic in either raw form or cooked form regulates the blood pressure, controls the hair loss, fights viral and fungal functions, and relieve different types of allergies. It shows there are many benefits of herbal medicine when garlic is used as such. Turmeric plant has been used in many medicines for about 4000 years. This plant is easily available, it can be taken in form of supplements or can be used by adding it into any recipe. 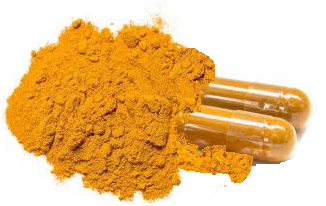 The benefits of turmeric include its ability to control blood clotting, manage diabetes, relieve arthritis pain, regulate cholesterol, manage gastrointestinal problems, manage knee and joint pains, and prevent the symptoms of cancer. What herbs are useful for Beauty?